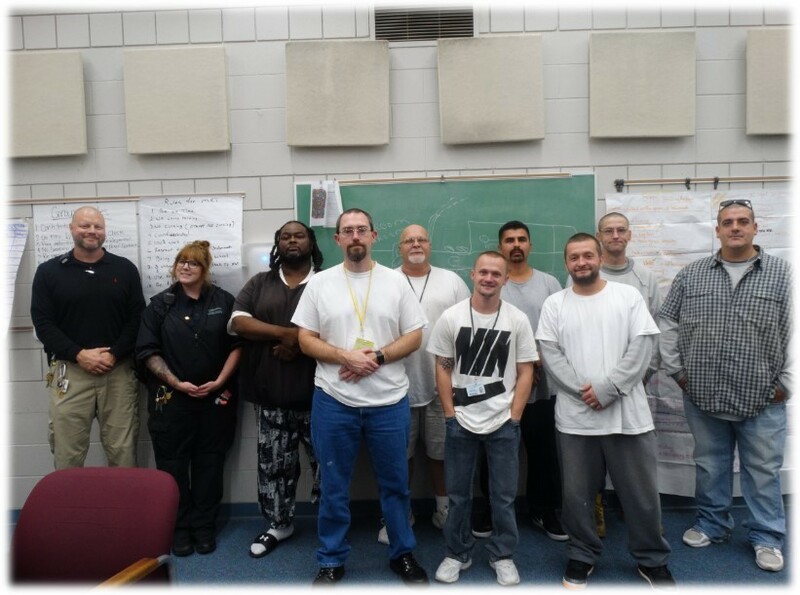 Community Corrections Center-Lincoln (CCC-L), held a graduation ceremony for Thinking for Change (T4C) on October 11, 2018. Thank you to those staff who were able to come support the graduates. For those who missed it, please enjoy some pictures and offer some positive affirmations to those inmates who successfully completed this program. Congratulations!